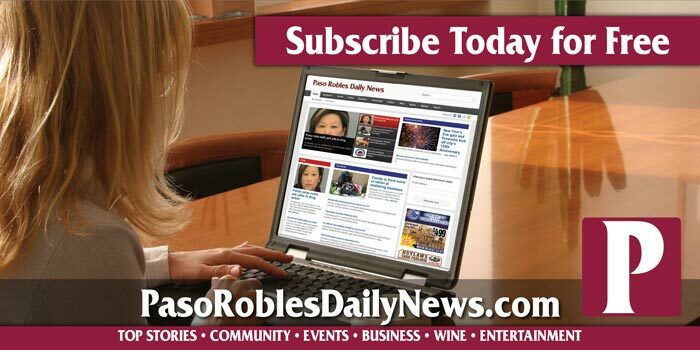 Anyone who knows of Paso Robles as a wine growing region—or who makes wine in Paso Robles, or who enjoys wine from Paso Robles—in one way or another has Jerry Lohr to thank. Irrefutably one of the great pioneers of the once unknown, now widely respected viticulture area, Lohr began planting Cabernet Sauvignon and other reds in Paso Robles in 1986. 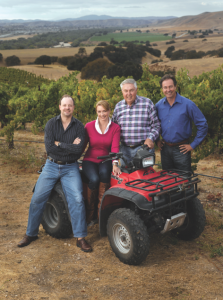 Now, with over 2,300 acres of vineyards in the area in addition to his vineyards in Napa and Monterey, and as a top ranking U.S. producer of more than 1 million cases of wine per year, Lohr—and Paso Robles—have literally become household names. His achievements have not gone unnoticed: Lohr received an Award of Distinction from UC Davis, was named Wine Industry Person of the Year by the Paso Robles Wine Country Alliance, took home the prestigious Merit Award from American Society for Enology and Viticulture and a Lifetime Achievement award from the California Association of Winegrape Growers. To top it off, in 2010, J. Lohr Vineyards & Wines was named “The American Winery of the Year” by Wine Enthusiast Magazine. In spite of such large-scale success, what is perhaps most impressive, if least known, about Lohr, is not so much the accolades he has amassed as the magnitude of the wine giant’s magnanimity. Raised on a farm in South Dakota, Lohr is quick to take a longview when it comes to agriculture and, not stopping at pioneering new wine regions, he now blazes the trail toward green winemaking. His winery recently developed a photovoltaic solar tracking system in Paso Robles that is the largest anywhere in the industry. Setting a shining example for other businesses—wine-related or not—the array provides approximately 85 percent of the annual power used at the J. Lohr Paso Robles Wine Center and Winery. Other achievements in sustainability have led to the winery being one of the first 17 to earn the Certified California Sustainable Winegrowing distinction, offered by the California Sustainable Winegrowing Alliance. This nurturing spirit and love for family is perhaps best demonstrated by J. Lohr’s partnership with the National Breast Cancer Foundation. 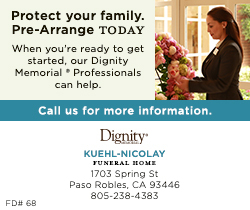 In honor of Lohr’s late wife, Carol, who passed away in 2008 due to complications from breast cancer, J. Lohr started a “Touching 500 Lives” campaign in 2009, originally designating $2 from the sale of every bottle of the 2005 J. Lohr Carol’s Vineyard Cabernet Sauvignon to fund mammograms for women in need. Since then, J. Lohr has extended the program to include any vintage of both the J. Lohr Carol’s Vineyard Cabernet Sauvignon and J. Lohr Carol’s Vineyard Sauvignon Blanc, and to date has nearly reached the 3,000-mammograms mark. Thirty countries around the world love the name “J. Lohr” for its flavorful, accessible wines. But due to programs like Touching Lives, true fans, employees and everyone who stops in at the J. Lohr tasting room and learns the winery’s story often look beyond the label and toast to the man behind the bottle: the bold pioneer, the careful steward and the loving father, husband and philanthropist. 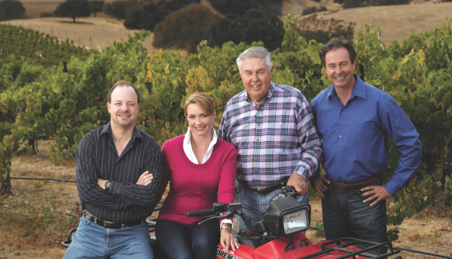 Learn more of the legend of J. Lohr at the Paso Robles Wine Center and Winery, located at 6169 Airport Road, Paso Robles, or by visiting the website at http://www.jlohr.com.